Truth. We’re all full of it. 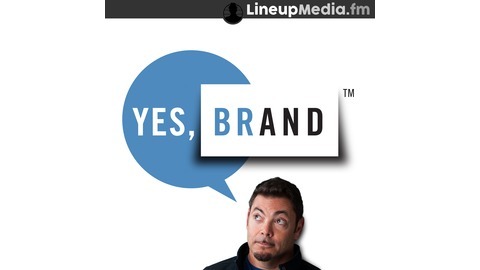 Presented by LineupMedia.fm. 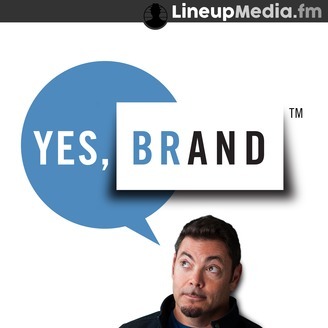 The post Data is Not Destiny: The liberation of Travis Hinson appeared first on Yes Brand Podcast.